We built the FreeMarker template engine to generate text output for applications from simple text to HTML source code based on dynamic data. The below diagram provides a visual example of this. The FreeMarker library can be used and redistributed as long as the following is present in applicable areas such as the source code and third-party acknowledgement pages. Many subcomponents are licensed by the Apache Software Foundation under the Apache License, Version 2.0. Your use of these subcomponents is subject to the terms and conditions of the Apache License, Version 2.0. You may obtain a copy of the License on the official Apache License, Version 2.0 page. The Visigoths were the western branch of the Goths most well known for defeating the Roman Emperor Valens at the Battle of Adrianople and establishing kingdoms in Spain and Gaul. 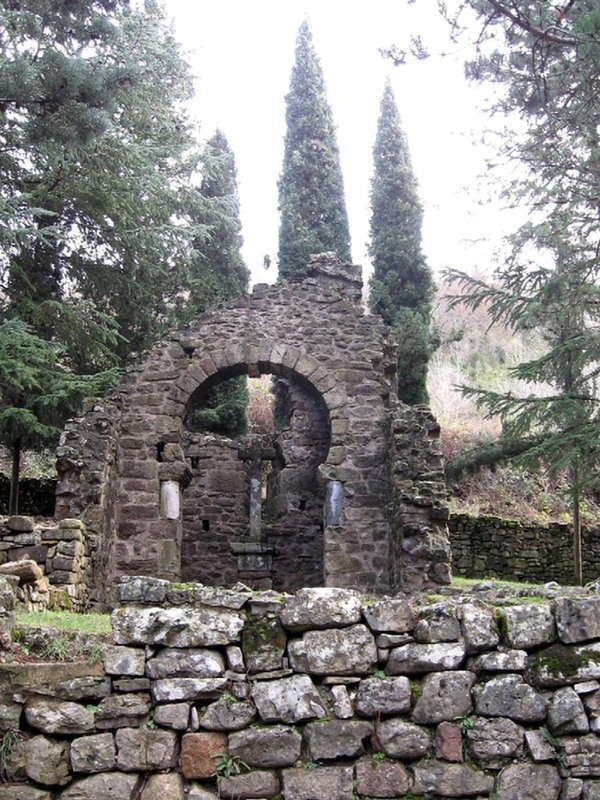 These are thought to be the ruins of a Visigothic structure.